View her work and learn more about Margaret. Description: Develop your painting voice while learning watercolor techniques. 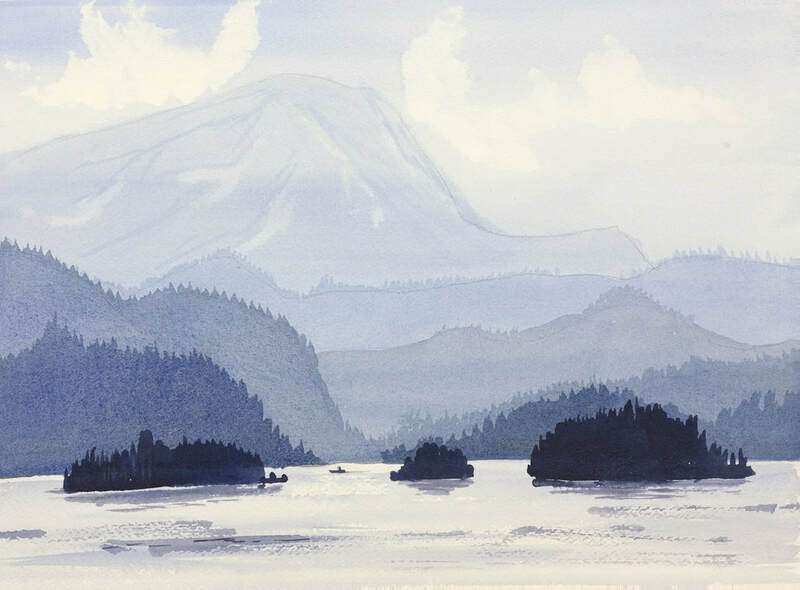 This workshop explores color mixing, color values, glazing and brush strokes, hard and soft edges, finding and defining a center of interest and much more. Notes: Beginning to intermediate artistic levels.